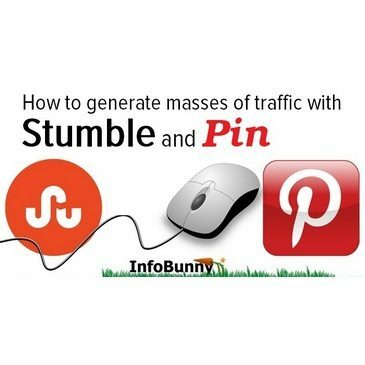 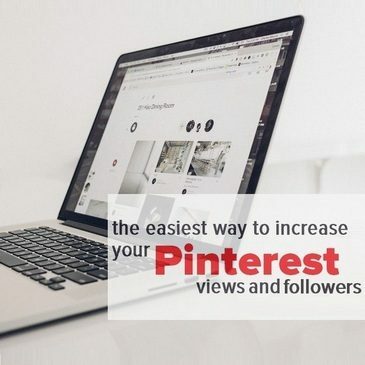 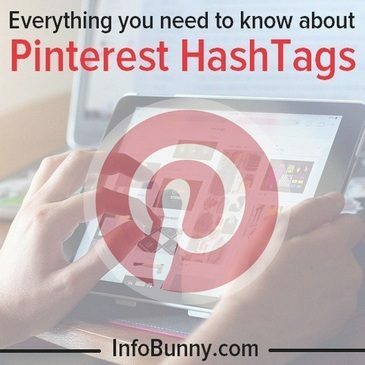 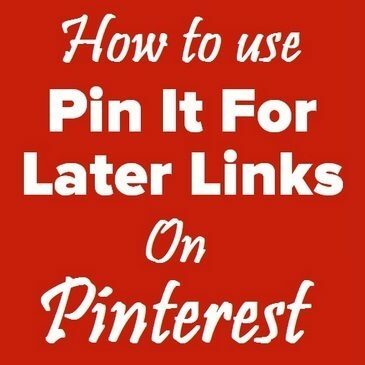 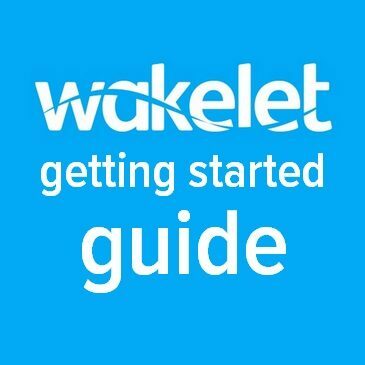 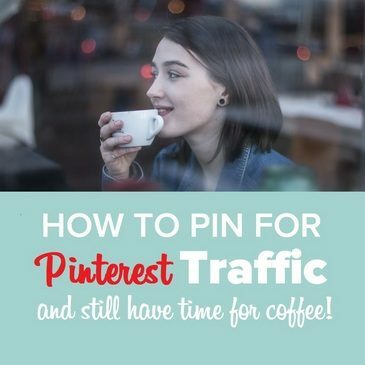 What is the best way to pin for Pinterest Traffic? 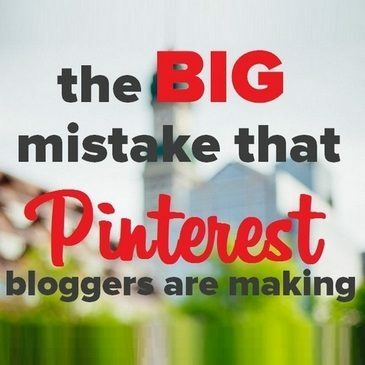 Janice Wald is an author, a freelance writer, a blogger, and a blogging coach. 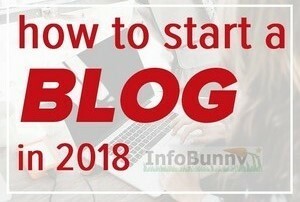 She blogs at MostlyBlogging.com where she shares tips for bloggers and marketers. 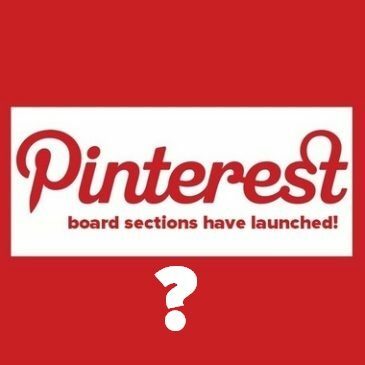 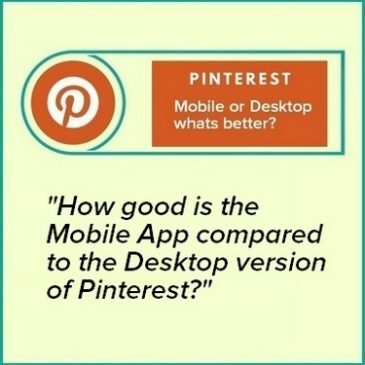 Pinterest Mobile App – Mobile or Desktop whats better? 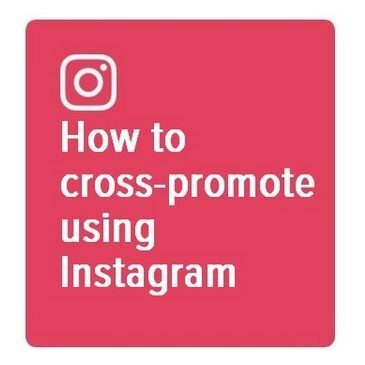 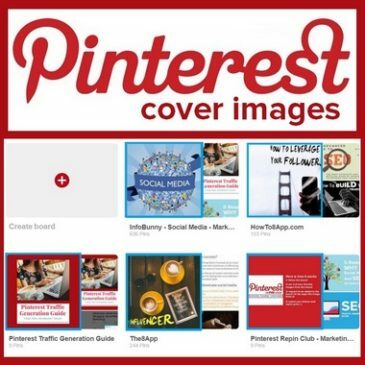 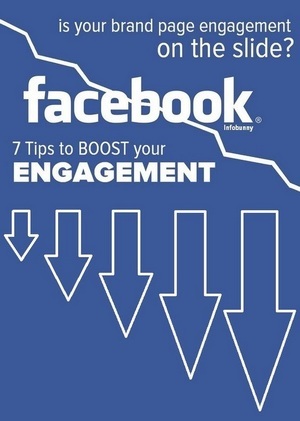 Pinterest Board Cover Images – Are You Using Cover Images?